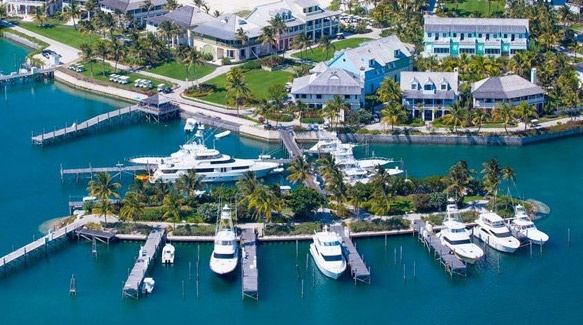 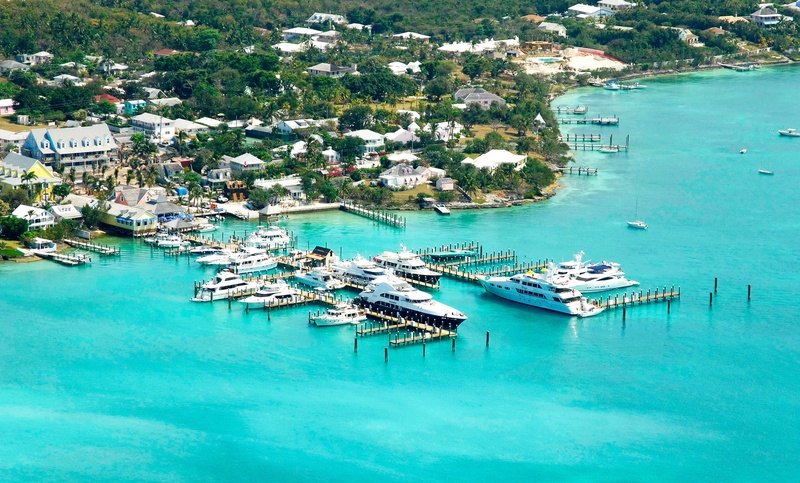 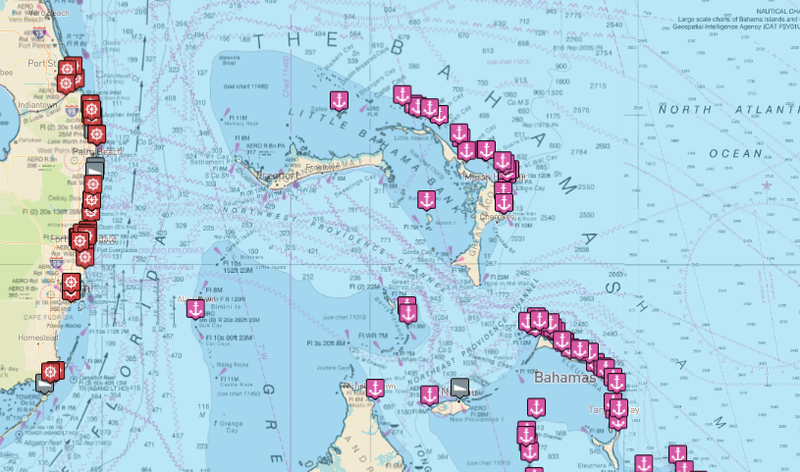 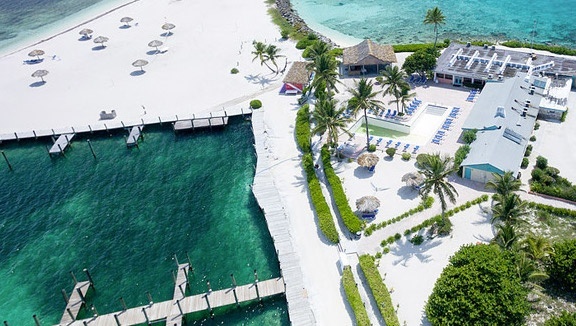 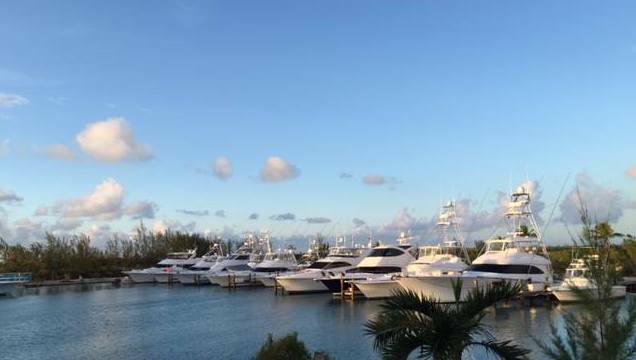 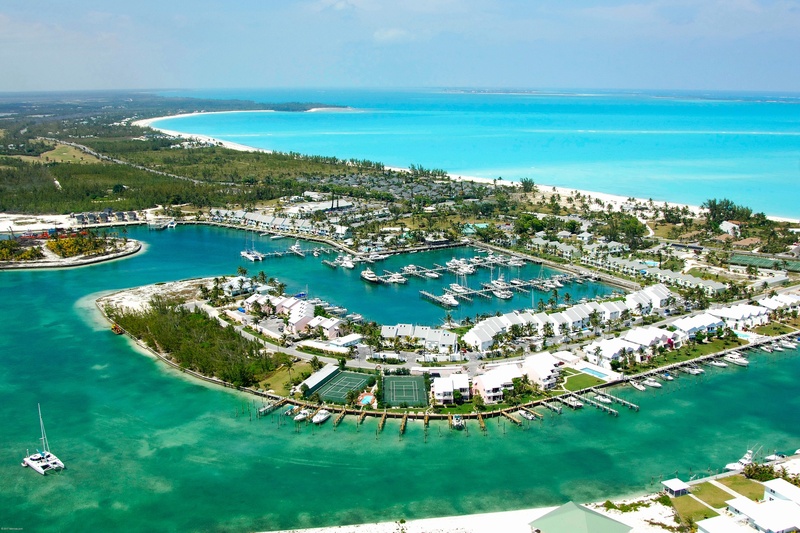 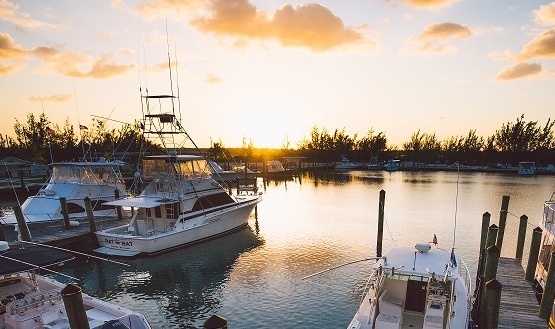 In the fall of 2017, The Association of Bahamas Marinas and Dockwa partnered to support the launch of their new website, the goal of which was to leverage the latest marine technology to best connect cruisers with marinas thoughout the Bahamas. 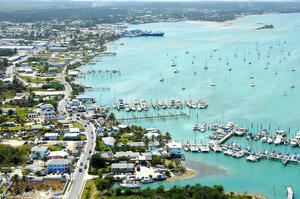 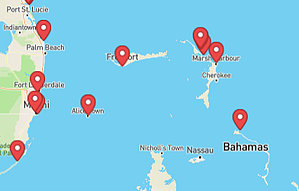 Dockwa is proud to be the Official Booking Engine of The Bahamas. 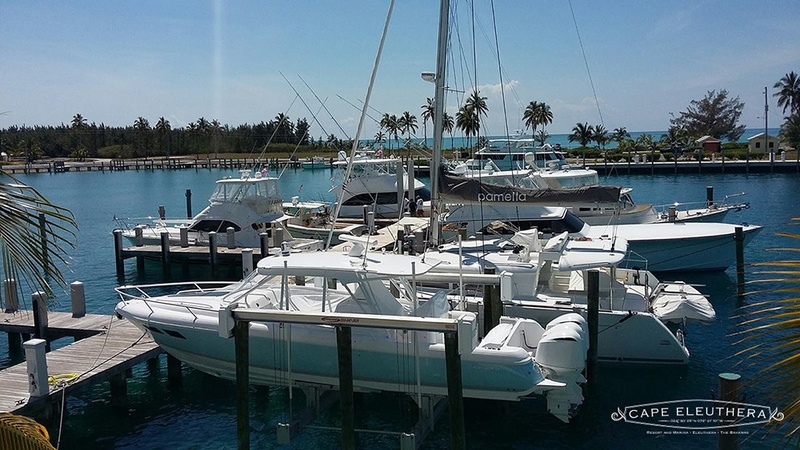 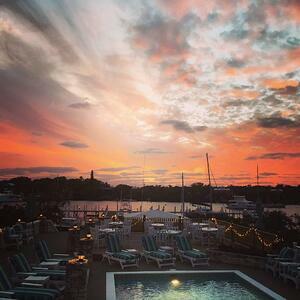 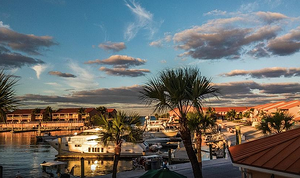 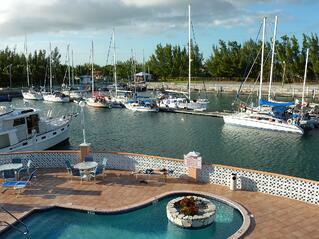 Click on a marina below to learn more about that location and book your slip! 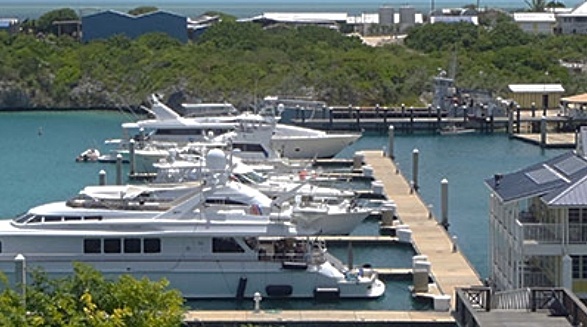 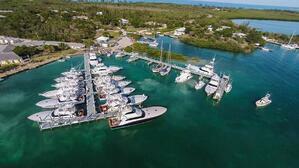 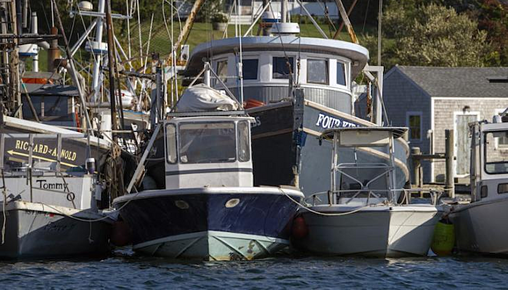 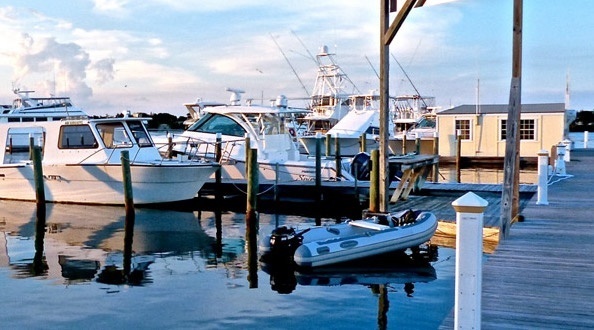 Dockwa helps hundreds of marinas grow their businesses. 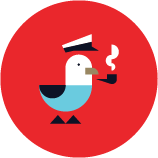 Take advantage and signup for Dockwa for free.